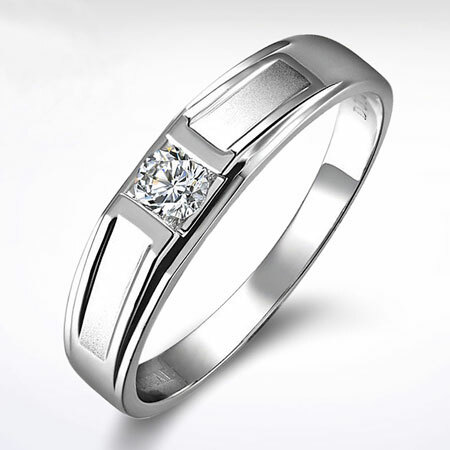 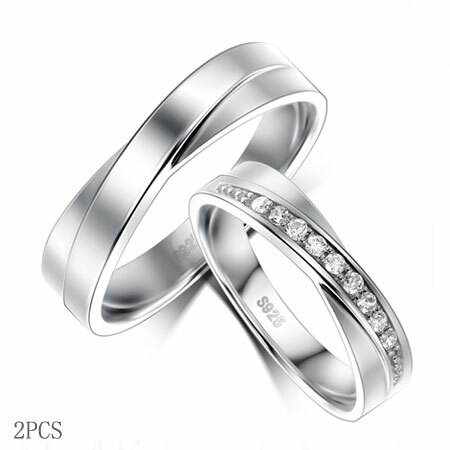 Elegant quality Cross Promise Rings in wholesale. 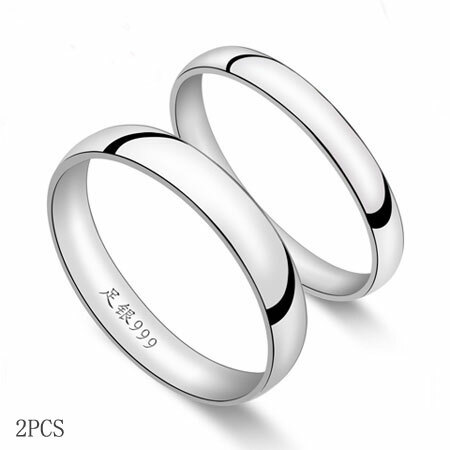 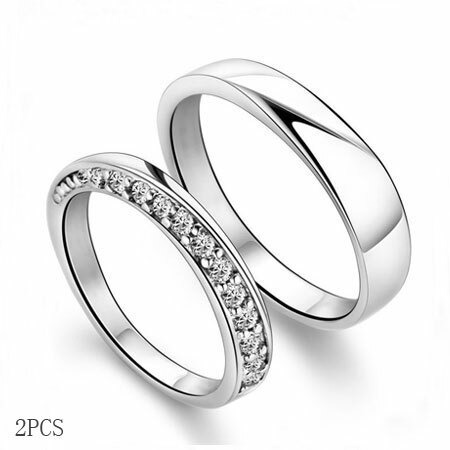 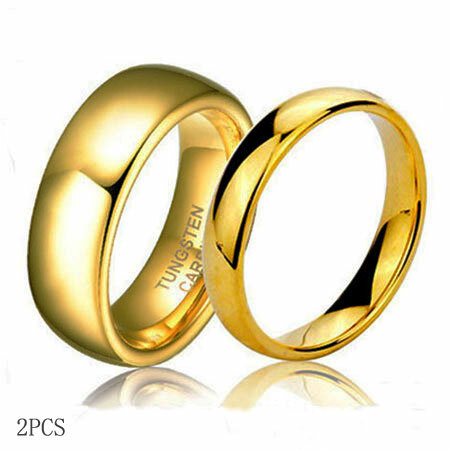 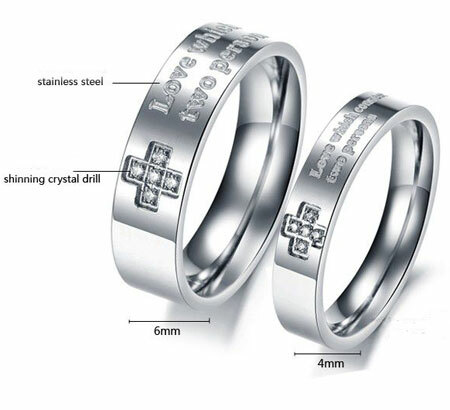 Simple Christian wedding ring set are for sale now. 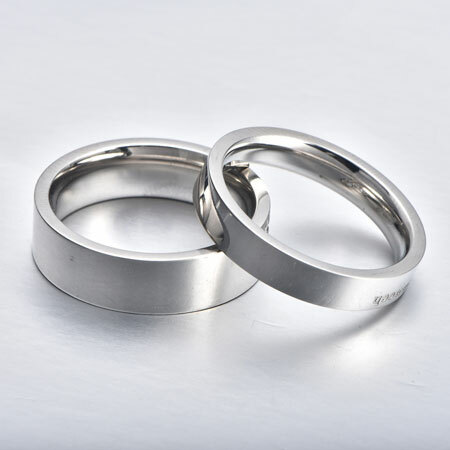 Made of 316L Stainless Steel, never tarnish or fade away. 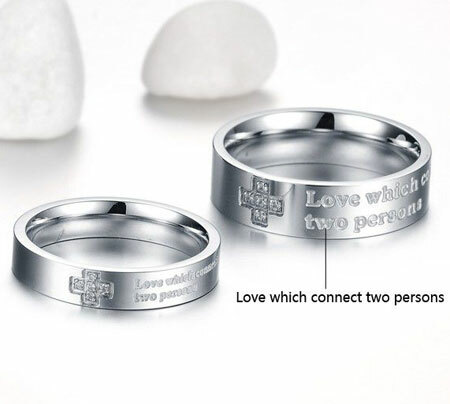 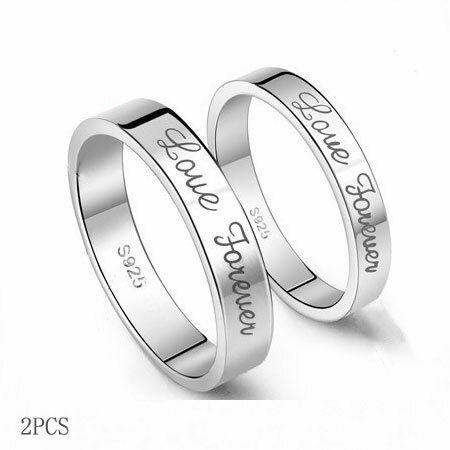 There are rhinestones on each ring to make up a cross, with engraving " Love which connect two persons". 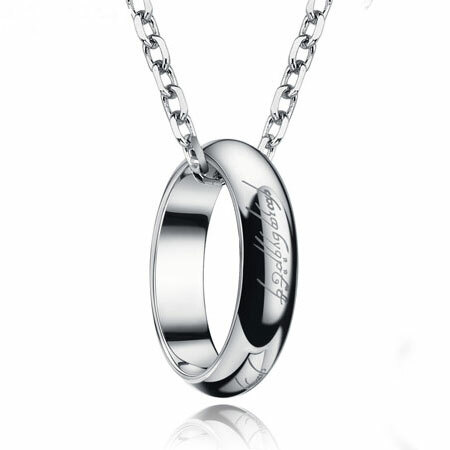 A good gift for Christian friend or yourself. 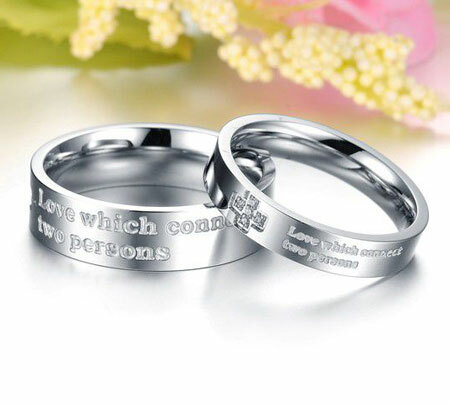 The greatest love is from God. 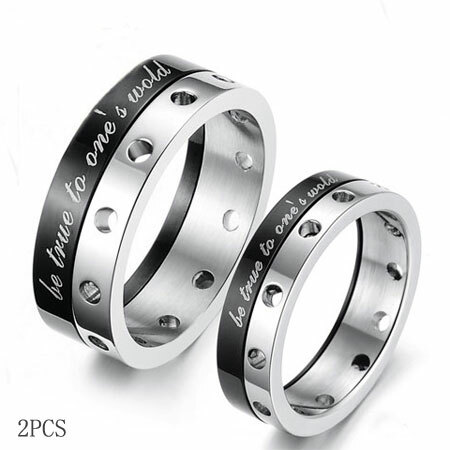 You will learn how to love each other. 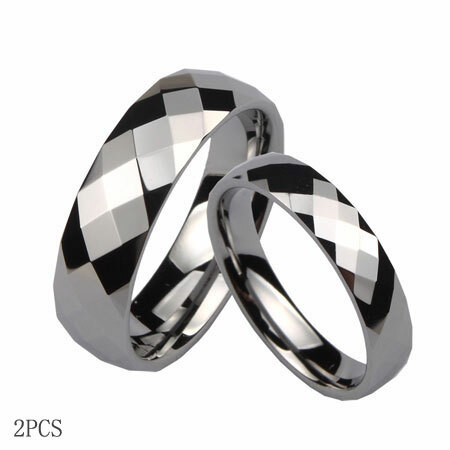 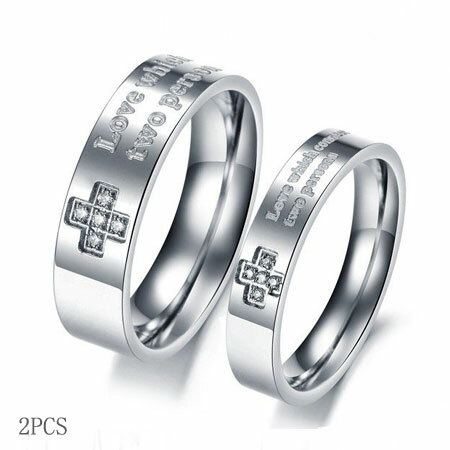 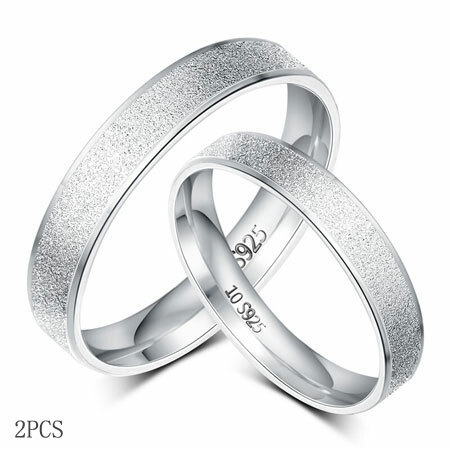 Let this Christian Cross Wedding bands be your witness of your wedding & love.